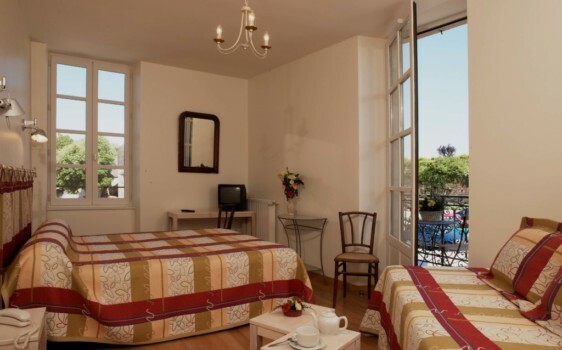 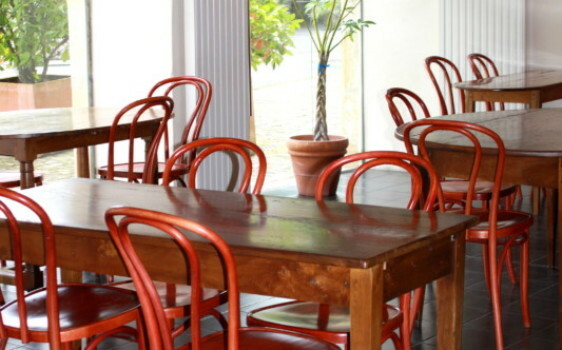 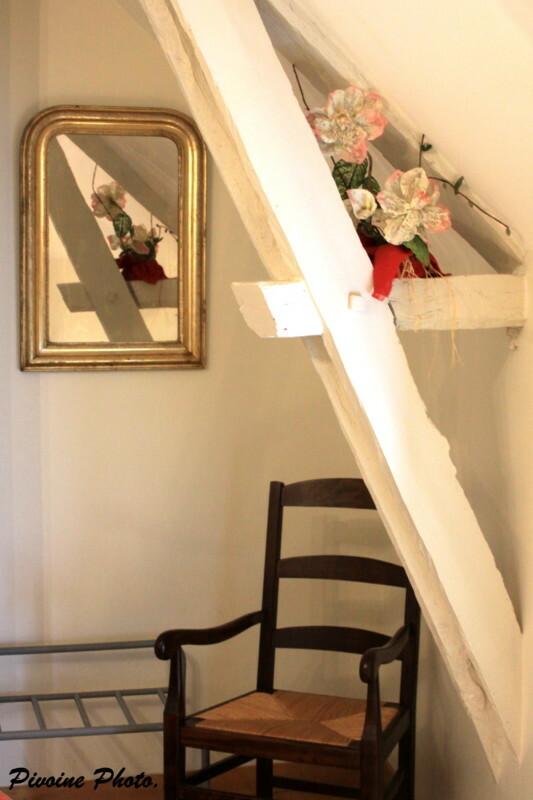 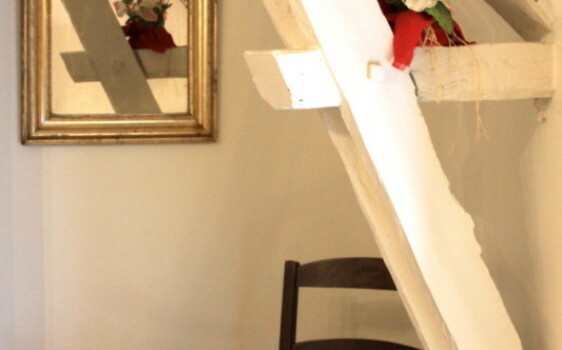 Hotel *** with rooms of character, calms and comfortable, with personalized decoration mixing modernity and old touches. 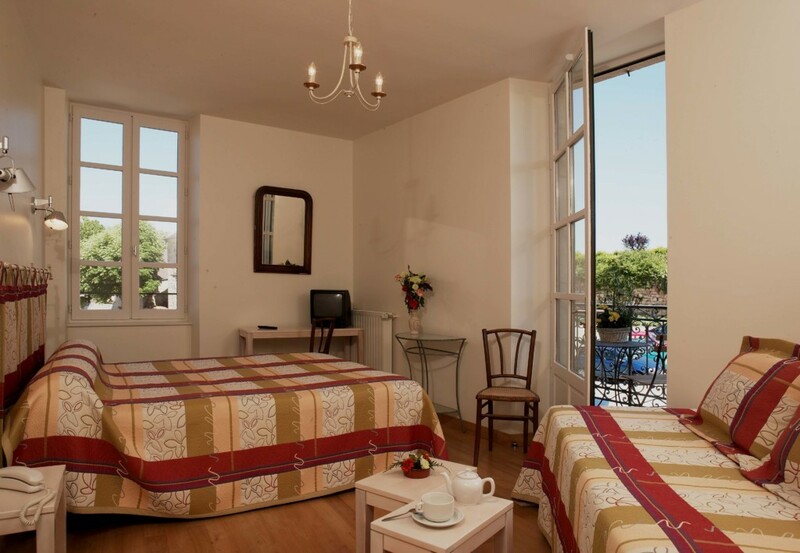 Prices B&B "price of Bed with breakfast included"
Rates Half board * "price per person, per day, incl. 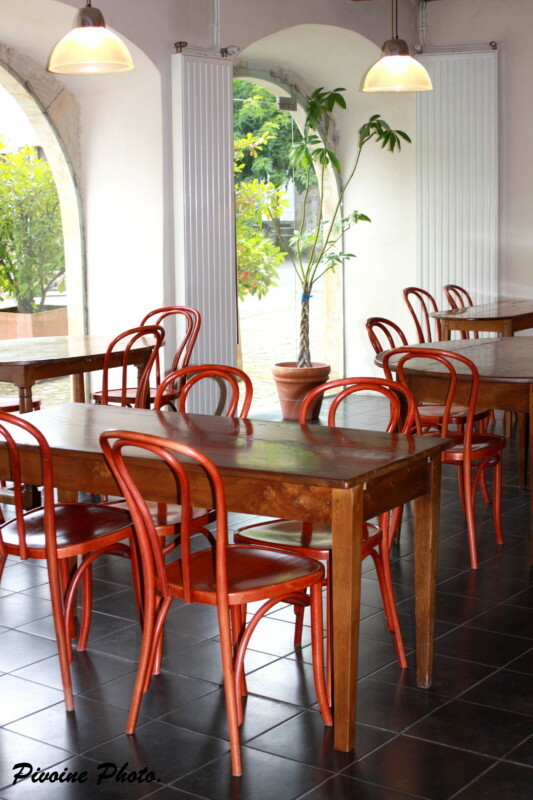 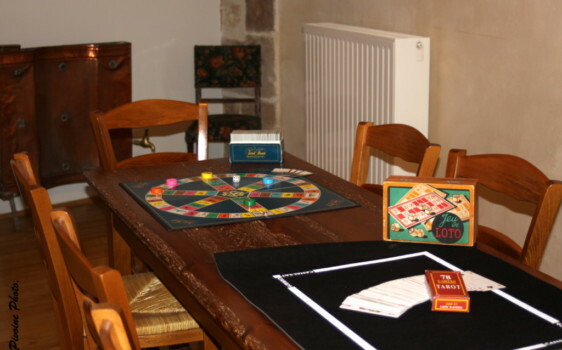 À la carte dinner"
Adjoining the rooms, enjoy the quietness of a charming little lounge. We offer regional books and board games that will delight young and old.